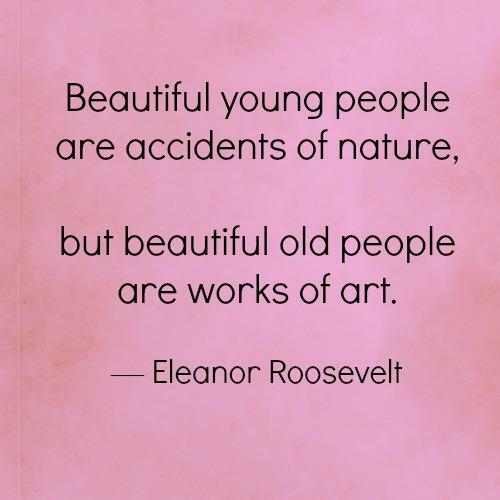 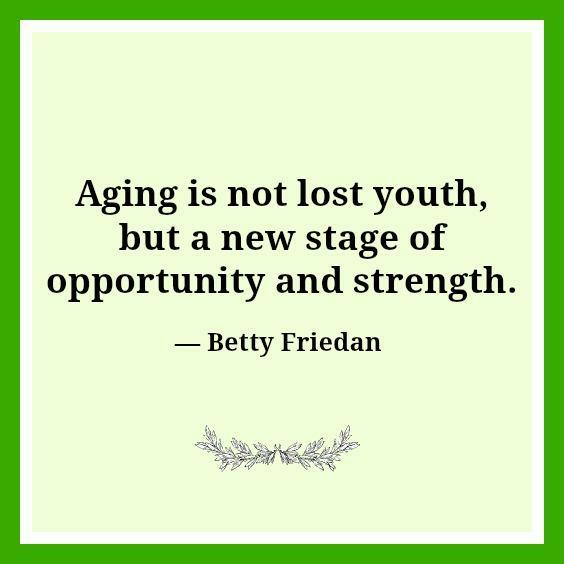 Aging can be a beautiful thing. 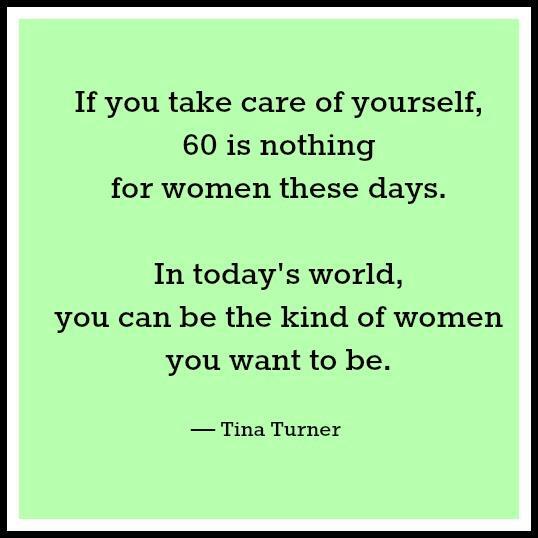 We all get older — even if you do everything in your power to not visibly age, it happens to us all. 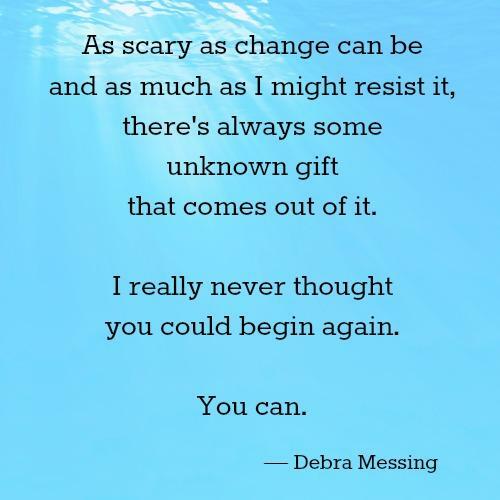 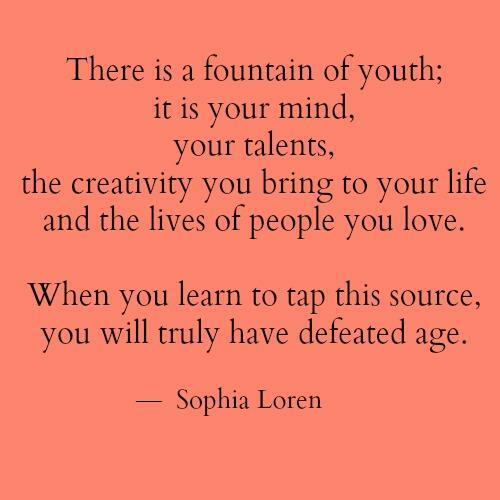 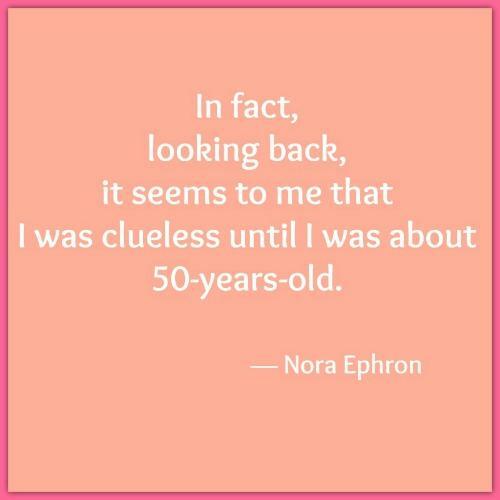 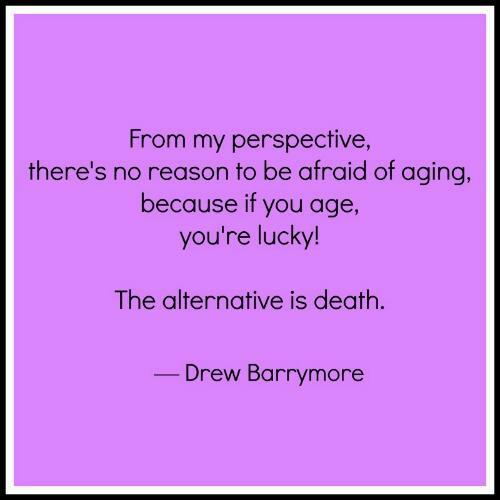 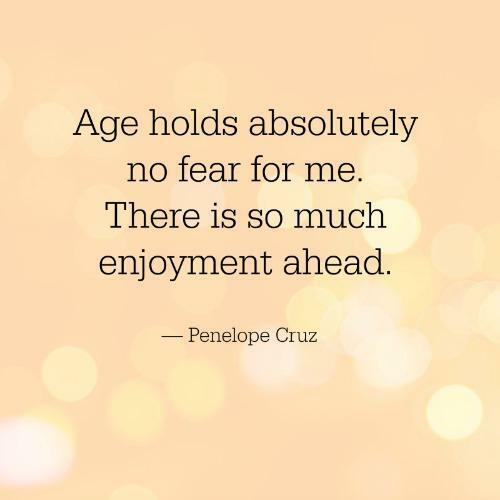 Aging doesn't have to be horrible; instead, it can be a time of having a new appreciation for yourself and your gifts. 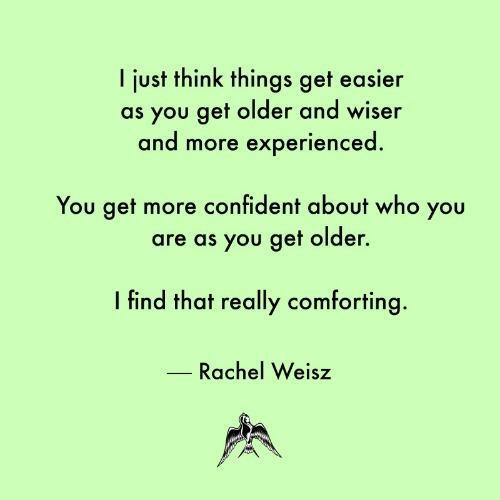 With age comes confidence, wisdom, and the ability to not take things so personally. 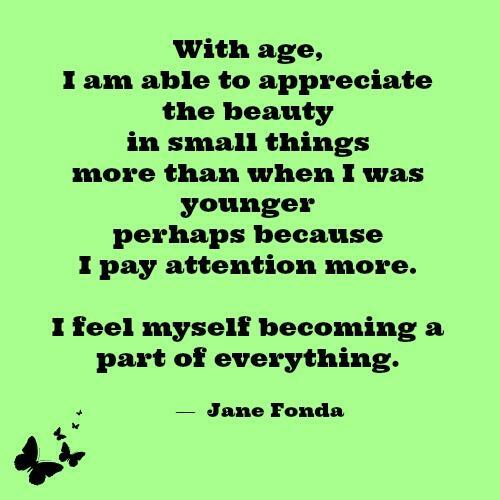 Life is a gift and we all need to appreciate every moment of it, even if we aren't as young as we once were. 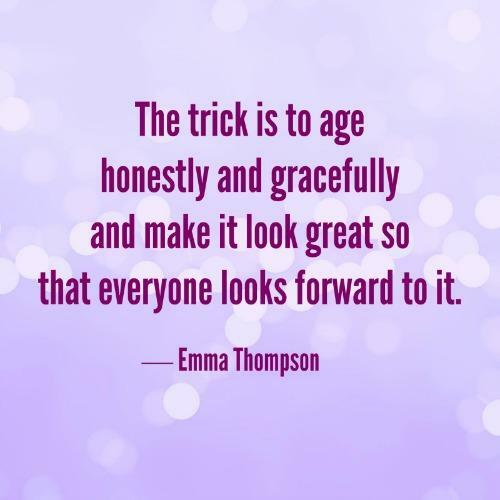 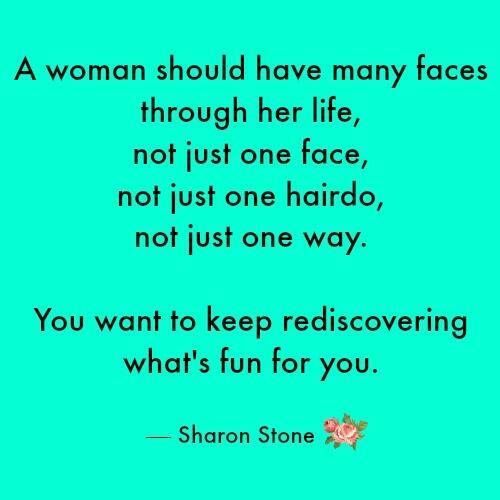 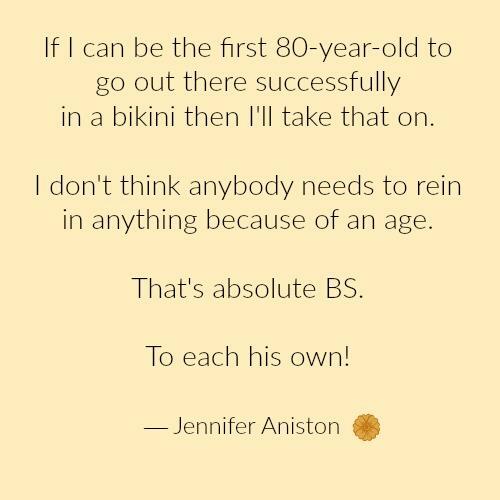 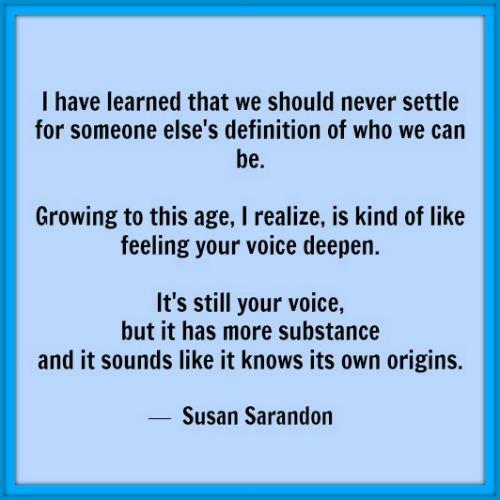 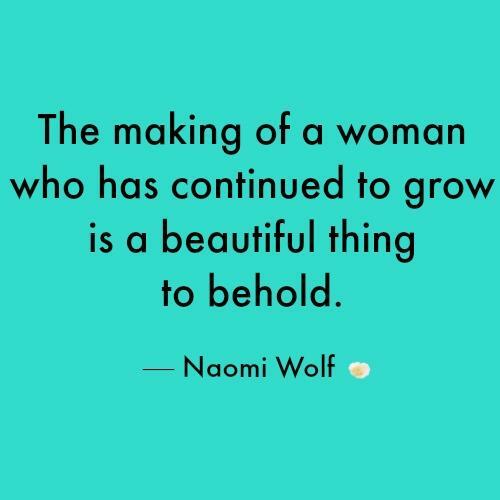 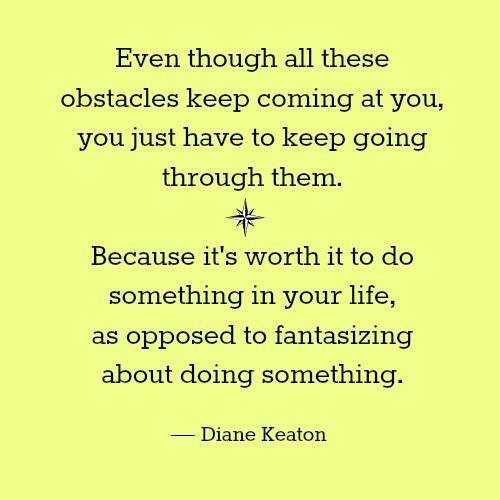 Here are 21 inspirational quotes from famous women that will help you not only feel a little better about your laugh lines, but make you actually look forward to getting older.